My Thrifty Life blog is in the Top 30 DIY Blogs in the UK! I opened the email from blog content reader Feedspot yesterday and was overwhelmed to learn that I’d scooped the 7th spot in the list. 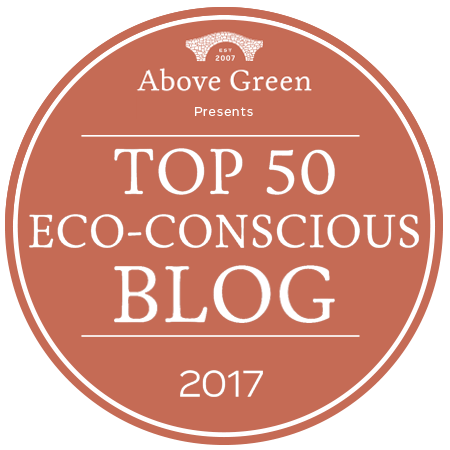 The Top 30 is based on search and social metrics, so it is updated regularly and my little blog has just hopped into the list this week! I’m so honoured to be listed beside countless inspirational blogs that I read regularly including Swoon Worthy, fellow UK Blog Awards finalist ShelleyMakes, HeartHandmade.co.uk and one of my favourite instagramers VeryMeInteriors.uk. In other news, I’ve contributed to The LuxPad’s Valentine’s Day Decor Ideas article. I’ve shared a photo of my bedroom (above) and offered a few suggestions on how to style up your home to make it look a little more romantic without going OTT. Again, it’s such an honour to be included in this article alongside my favourite interior design bloggers Alina from The Fairytale Pretty Picture, fellow Rust-Oleum project-maker Cheryl Lumley from AllRoundCreativeJunkie.com and many more. Exciting stuff! Have a great Sunday everyone – I know I’ll be going around with a big smile on my face after all this amazing news, woo!